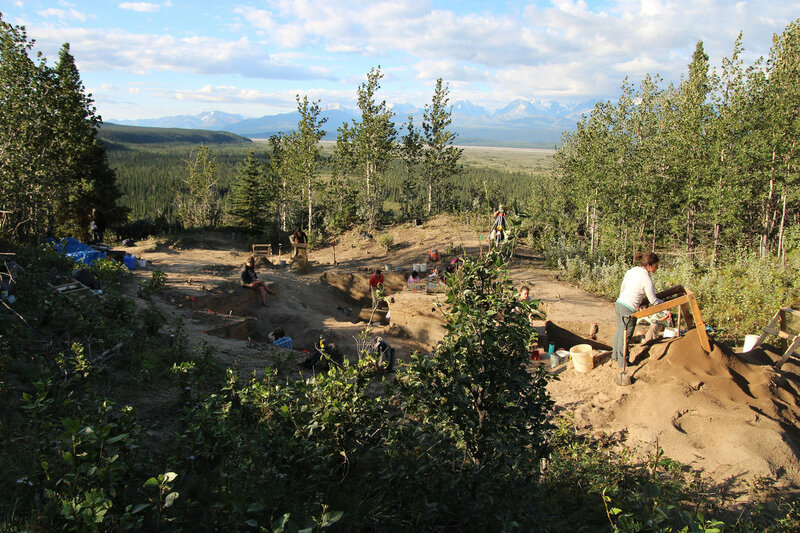 A team of researchers with members from the U.S., Canada, Australia and Germany has found after studying available evidence that both interior and coastal routes were viable pathways for the first human migrations into North America. In their paper published in the journal Science Advances, the researchers describe their analyses of current data and their interpretations of it. The debate about the route taken by the first humans to migrate into North America has grown louder in recent years. Some researchers have insisted the first route was via an ice-free inland corridor (IFC), while others have maintained that it was via a route along the North Pacific coast (NPC). In this new effort, the researchers sought to shed new light on the debate by looking at the available evidence for both scenarios. 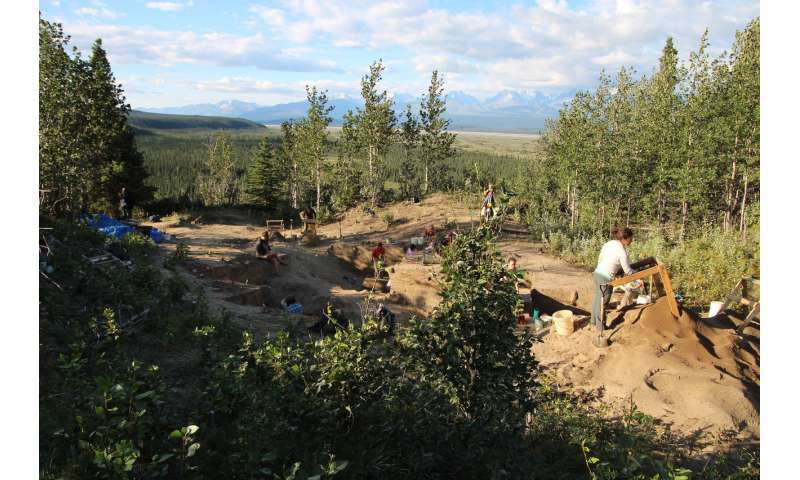 Their study consisted of collecting all of the available data that provides evidence of the earliest humans living in North America and then comparing the two theories. The researchers have concluded that even though more evidence exists supporting the IFC as the path of first migration, there is enough evidence to support the NPC as a viable route as well. They further note that it is conceivable that both routes were used. 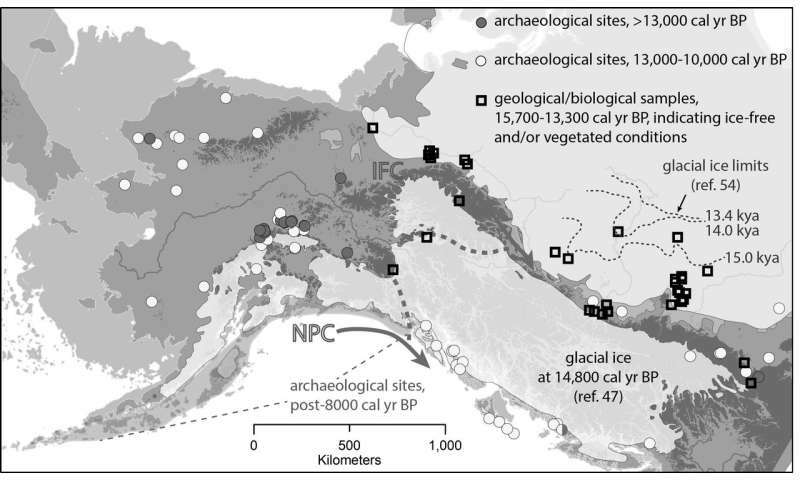 Those supporting the NPC route suggest that the earliest people to move into North America crossed the land bridge that once connected North America and what is now Russia after the ice receded at the conclusion of the last Ice Age. From there they used canoes to make their way down the coast, perhaps making their way to South America. 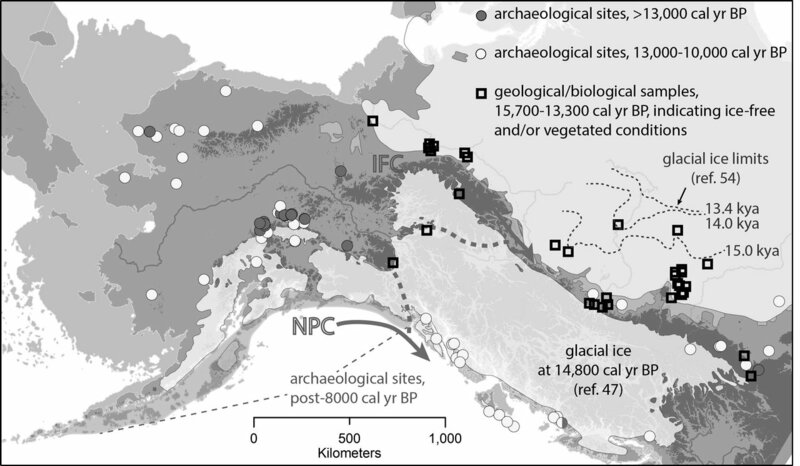 Those supporting the IFC theory, on the other hand, suggest that after crossing the land bridge, the earliest migrants made their way between inland ice sheets then down through what is now Canada and into what is now the United States. 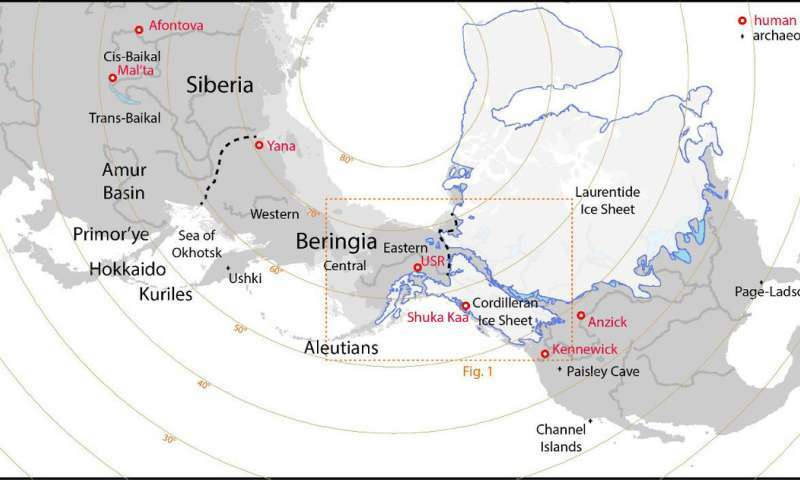 The researchers suggest that the available evidence shows that regardless of the route taken, the earliest migration occurred approximately 16,000 to 14,000 years ago. They further suggest that because of the evidence for both routes, there is no conflict between the two theories—the first migrants could have followed either or both routes.